This article was sent to the BBT International the 20th Oct. 2013. We asked them to comment on the points raised. So far we have not received any reply. Then why take “eternal” out the of the Bhagavad-gita, As It Is? >>> Ref. VedaBase => GRV: 2.31: “Editing varnasrama-dharma out of the books? We do not know what Hayagriva Prabhu and Prabhupada agreed upon while carefully working together on the Bhagavad-gita. Prabhupada might have wanted the word “eternal” to be there. We do not know and therefore we can’t change anything. Why? Because we can’t change in Prabhupada’s books based on “maybe”, “perhaps”, “I think” etc.) This “principle of caution” ought to implemented in ALL editing work. 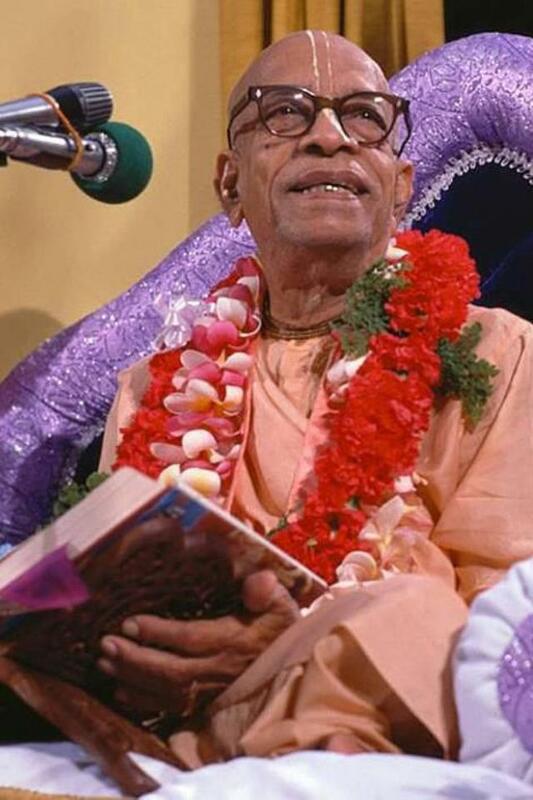 The result of these changes and their proposed justification will make it seem – for new devotees and scholars – that Prabhupada’s sanskrit was not good enough. Imagine that a new bhakta or bhaktin heard or read one of the above lectures by Prabhupada were he says that nityam in BG 2.30 means the soul is eternal. And then the new bhakta or bhaktin later reads that this is actually not correct sanskrit, and now the BBT International has corrected it by removing it from the translation. What kind of impression will this new bhakta or bhaktin get of Prabhupada and his knowledge of sanskrit? Will it increase their respect for him? Of course not! What will it say about the way we honor the acaryas in our sampradaya? Is this arsa-prayoga – to respect the authoritative sages?